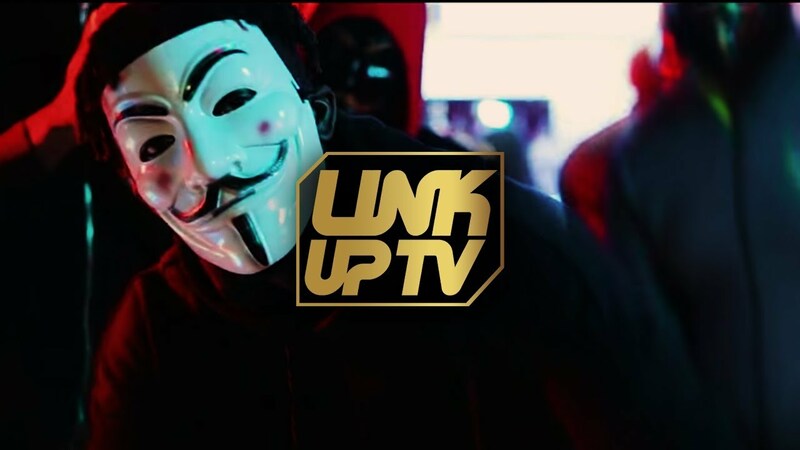 After lighting up 2017, with arguably one of the biggest tracks of the year, Don-E returns with another energetic banger, this time teaming up with the formidable Donae’O on production. 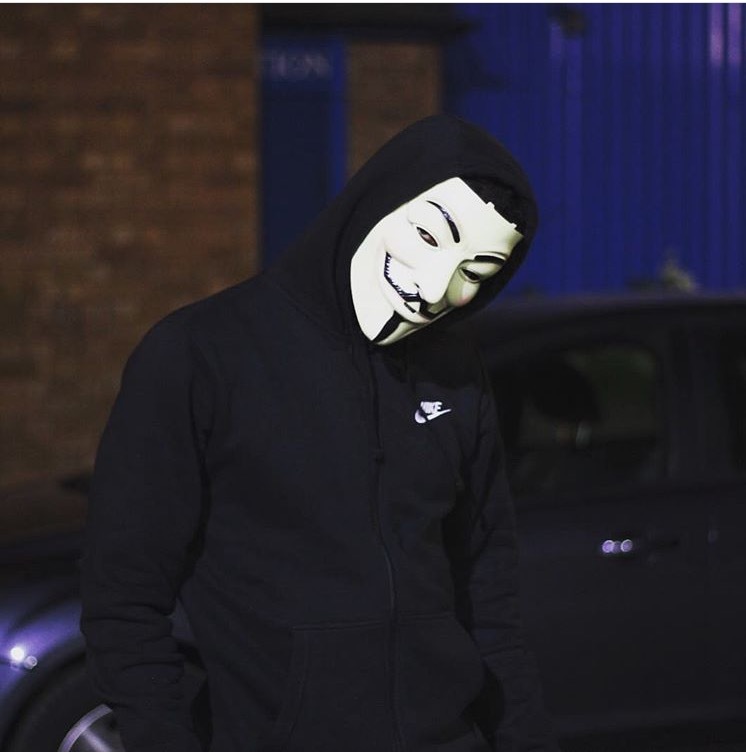 From entering the scene with international anthem ‘You Alright Yeah’, which was widely playlisted across national radio and got the ultimate nod from Queen Beyonce on Instagram, to releasing raunchy afrobeats joint ‘You Know’ and featuring on the remix of Mabel’s hit single ‘Finders Keepers’, Don-E has grown consistently from the solid foundation he laid. 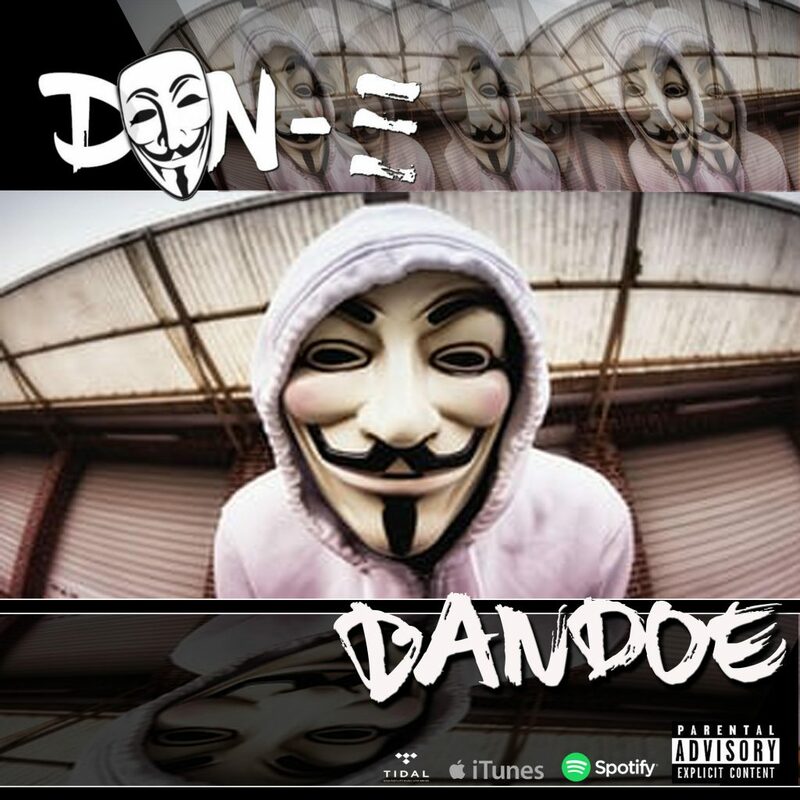 ‘Bandoe’ features on Donaeo’s UK Funky album ‘Party Harder’ that dropped on New Years Eve and was produced by the super artist, producer and master of the genre himself. Picking up major support from Radio 1’s Annie Mac, who has highlighted ‘Bandoe’ as her favourite track from the project, Don-E bubbles across the Funky beat displaying his ease and confidence as an emcee, whilst DonaeO’s unmistakable crow’s and ad-libs stamp their authenticity across this strong opening record for 2018.